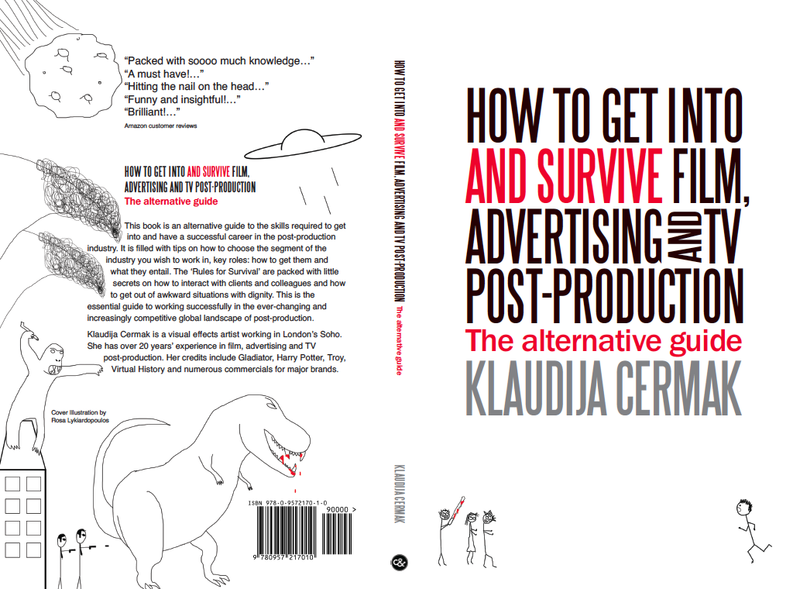 This bestselling book is an alternative guide to the skills required to get into and have a successful career in the post-production industry. It answers all the questions that students asked me following my master classes on post-production over the last few years at London universities. It is filled with tips on how to choose the segment of the industry you wish to work in, key roles: how to get them and what they entail. The ‘Rules for Survival’ are packed with little secrets on how to interact with clients and colleagues and how to get out of awkward situations with dignity. This is the essential guide to working successfully in the ever-changing and increasingly competitive global landscape of post-production. Well done Klaudija! The book is fantastic.